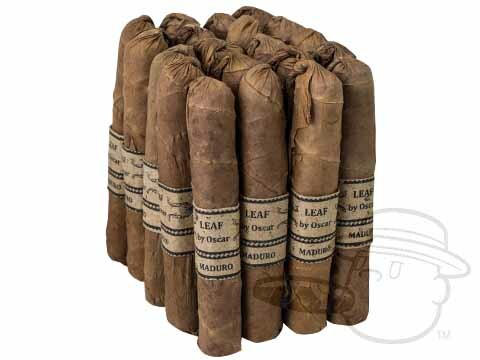 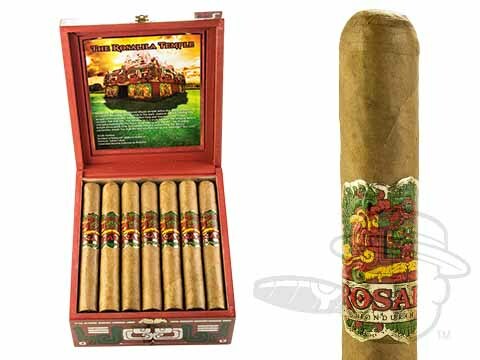 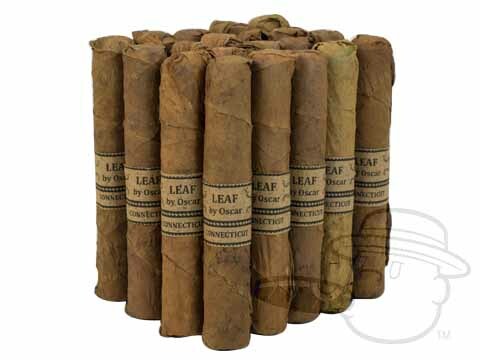 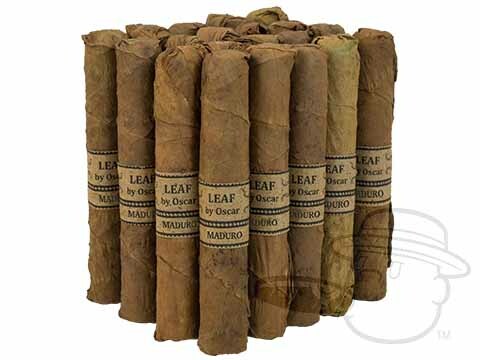 Oscar Valladares Tobacco has been producing high quality cigars in Danli, Honduras since 2012. 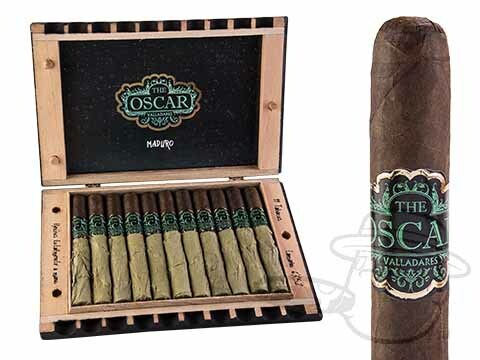 Founded by three talented industry veterans, Oscar Valladares, Hector Valladares and Bayron Duarte, the Oscar brand offers a variety of unique premiums in a range of unique styles including the best-selling Leaf by Oscar and The Oscar cigar series in habano and maduro wrapper shades, and the Oscar 2012. 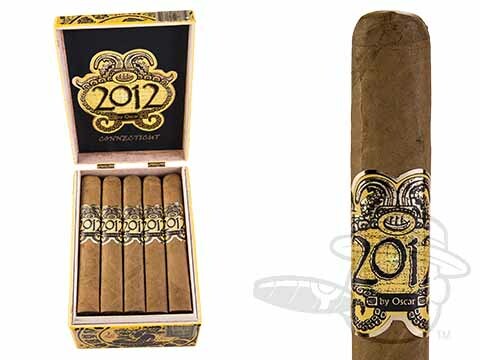 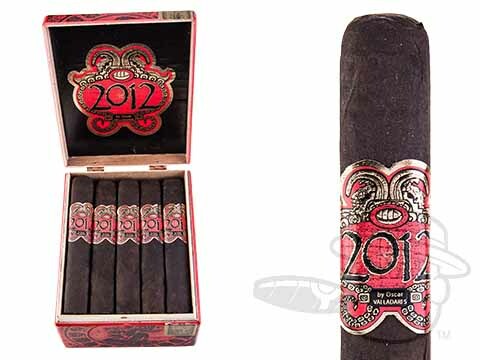 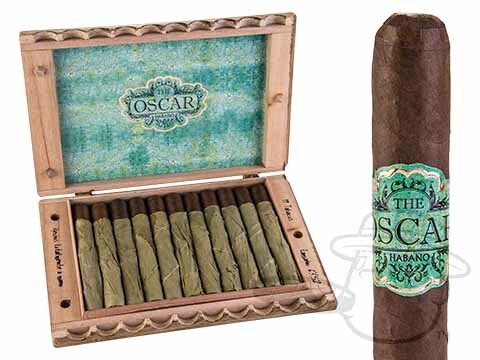 With an excellent portfolio of full-flavored handmade offerings in place, it would appear that the masters at Oscar cigars are just getting started. 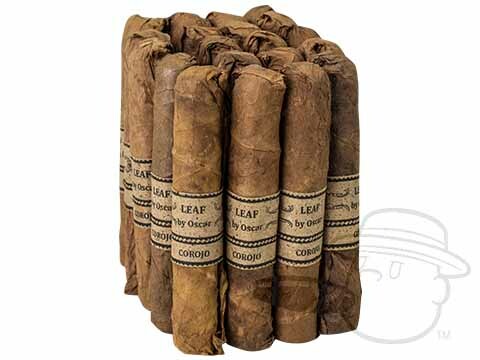 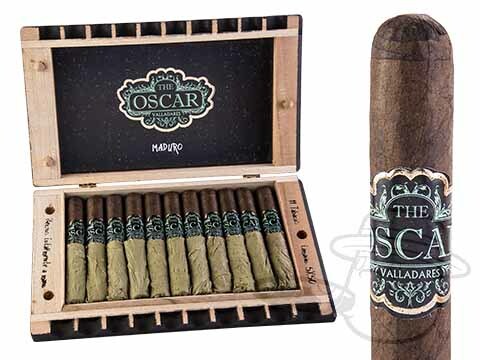 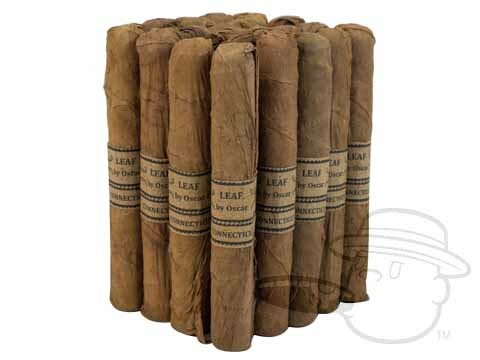 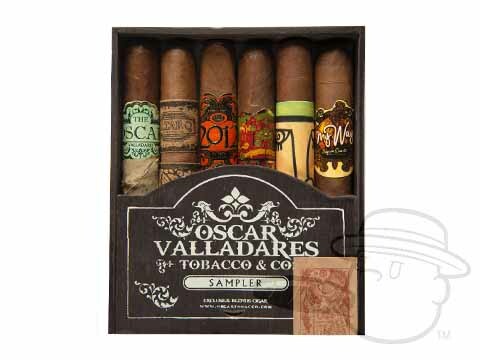 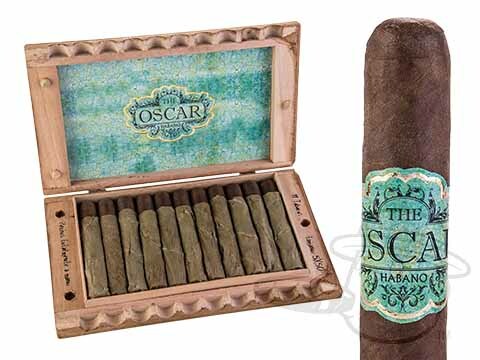 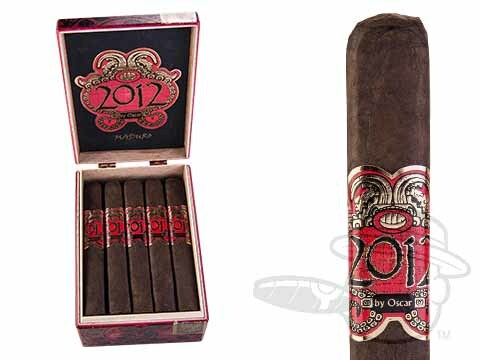 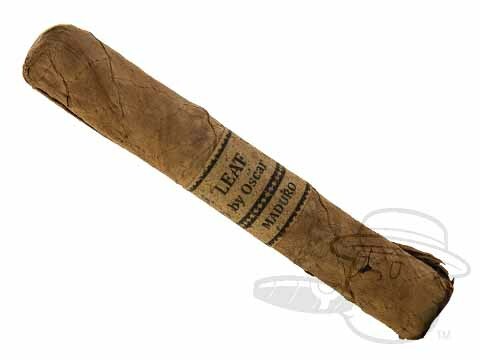 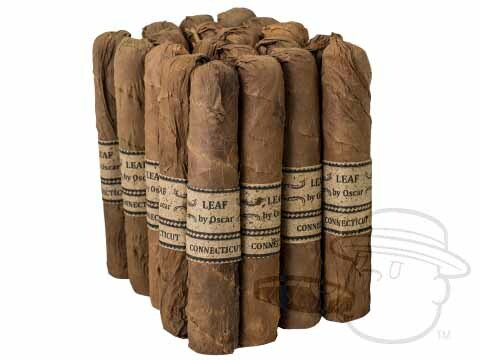 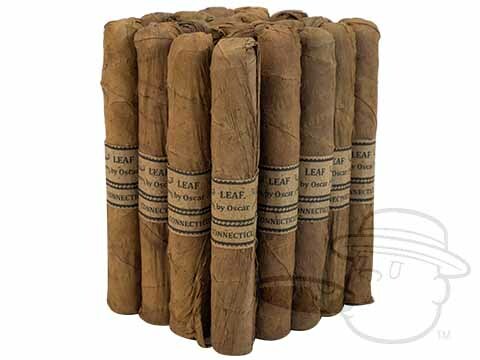 Check back as their extraordinary cigar line-up continues to grow, and in the meantime get your Oscar Valladares and Leaf by Oscar cigars at the lowest prices anywhere right here @ BCP.